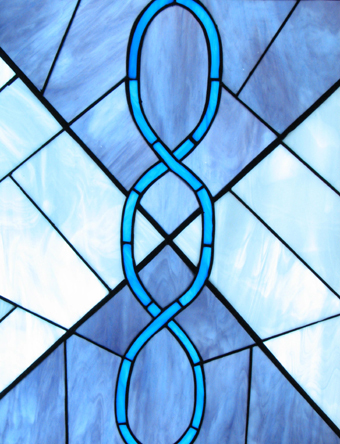 MINISTER’S BLOG — One Humanity, Many Stories — Welcoming Grace. 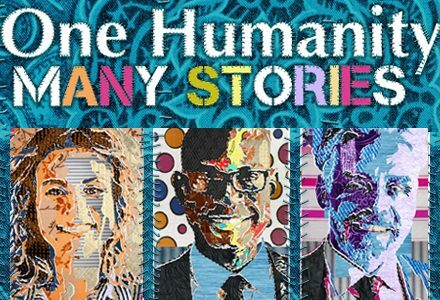 Unity’s theme this year is One Humanity, Many Stories. Each month we will focus on a different spiritual characteristic that will help us expand our consciousness of truly knowing that we are one human family made up of individuals with many stories and experiences that are leading each of us to a full realization of our divine nature. I am excited about all the possibilities that 2019 holds for each of us as we dive deeper into this soul work. Throughout January we will be exploring how we can consciously activate the power of grace in our lives. The possibilities for your great good are unlimited regardless of your history, your current conditions or who you want to become or what you want to accomplish in the future. Whether you seek greater success in your work, radical healing for yourself or a loved one, to find your true love, to reconcile a broken relationship, to give up a destructive habit or to find a new purpose or direction for your life, through God’s amazing grace it is entirely possible. Through God’s amazing grace I expect miracles of great good for us each of us individually and for all of us collectively as a spiritual community. St. Augustine said: “What is grace? I know until you ask me; when you ask me, I do not know.” We may find ourselves responding similarly to the question of grace, especially if it has been defined for us as something that must be earned by adhering to specific doctrines and rules set by the church. The message being, if you behave and earn enough points with God, you will go to heaven. On the other hand, if you choose to disregard the rules and behave in “sinful” ways, then you will lose points with God, “fall from grace” and go to hell. Unity has an entirely different perspective on the meaning of grace. We believe grace is a God-given gift that flows to and through our lives with no restrictions and no requirements for earning it. Recognized or not, the gift of grace is always at work in our lives filling us and working through all of our experiences. Grace is the divine life force running through us that always leans toward the good. I often hear stories from you about how grace has touched your life. More than once you have told me how your chaplain called at just the moment when you most needed a prayer or how you heard a phrase in a song that lifted your spirits or how a book just “fell off the shelf” and you opened it to a passage that provided the exact guidance you were seeking. Recently, a young lady told of a morning when she was heading out to work and discovered her car battery was dead. Just then, a neighbor whom she had never met came out of his house and cheerfully offered help. She was on the road in about five minutes. It was a touch of grace that resolved the immediate problem and created a new friendship. It was grace that led me to Unity. When my mother made her transition, a dear friend gifted me with a subscription to Unity Magazine. Her decision was a grace that changed the course of my life. I was so impressed by what I read in the magazine that I sought out the church in my hometown and within three years was on my way to ministerial school. I have been privileged to serve as a Unity minister for the past thirty years. The 19th-Century Hindu monk Swami Vivekananda put it this way: “God’s grace is always blowing, but you must raise your sail.” In other words, we must be open, receptive, and welcoming to the activity of grace within. Grace is an upward pull of the universe, lifting me to the heights of my divine nature. Then be prepared for the miracles to begin.